Gary the pigeon can’t fly. 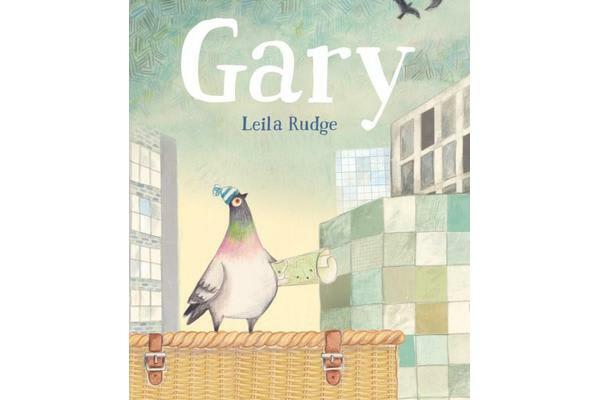 When his racing pigeon friends head off in their travel basket, Gary stays at home. He organises his scrapbook of travel mementos and dreams about the adventures the other pigeons are having. But when Gary accidentally ends up a very long way from home, he discovers that flying is not the only way to have adventures.